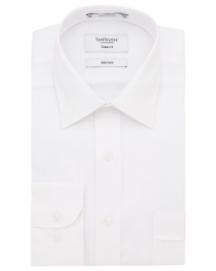 VFLM81UW Classic Fit Mini Herringbone Shirt Need Help? A Classic style designed to provide a relaxed fit with a longer body. 60% Cotton, 40% Polyester, Size 37-46.